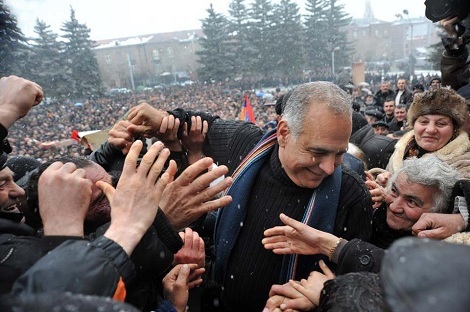 Will the Armenian National Committee of America (ANCA) continue to value the status quo, or will it take part in the value unleashed in the power of the people in seeking change and a brighter future? 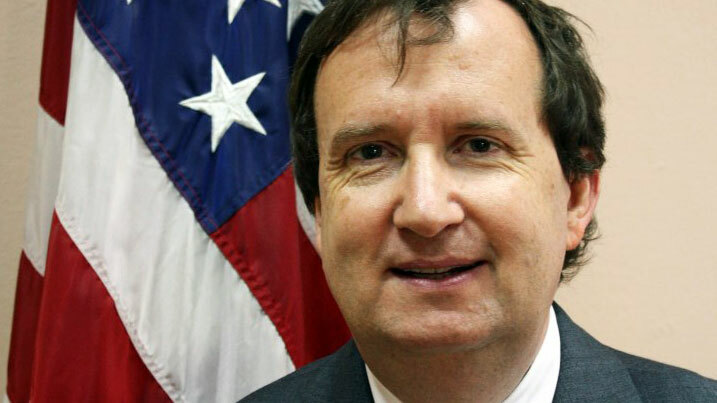 American public servants should stop emboldening Azerbaijan’s bloody regime. 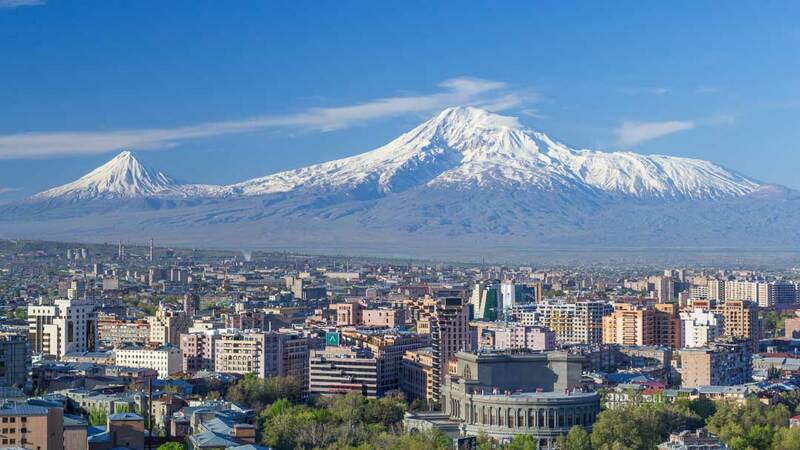 The United States, Europe, and their partners must officially recognize the Mountainous Karabagh Republic within its constitutional frontiers. 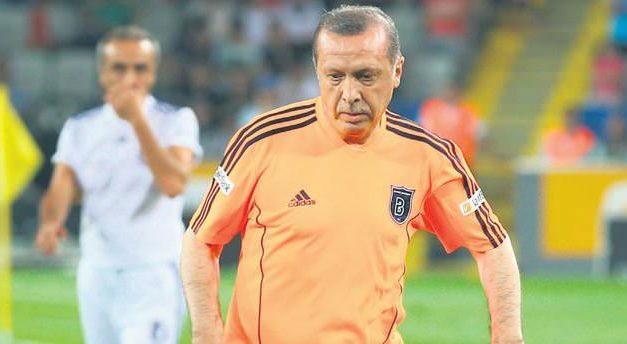 ‘Football diplomacy’ was obliterated by Turkey’s Prime Minister Recep Tayyip Erdogan. 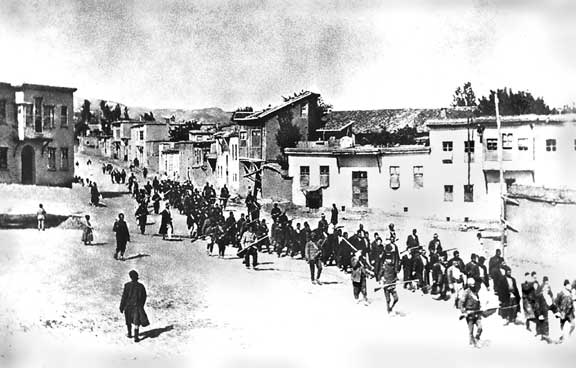 Armenians seek a formal acknowledgement by the Turkish government that the killings that occurred in 1915 should be regarded as “genocide”. 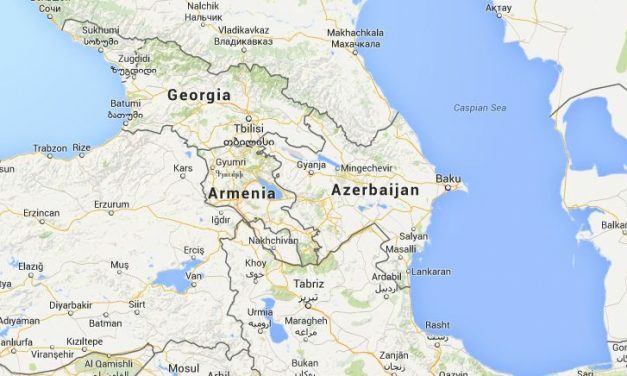 As Armenia and Azerbaijan’s hands remain on the trigger, it could well be the region that stands to get caught in the cross-fire. Armenian society is in certain confusion, but it will surely embrace acceptance of the initiative of the European Union and NATO. 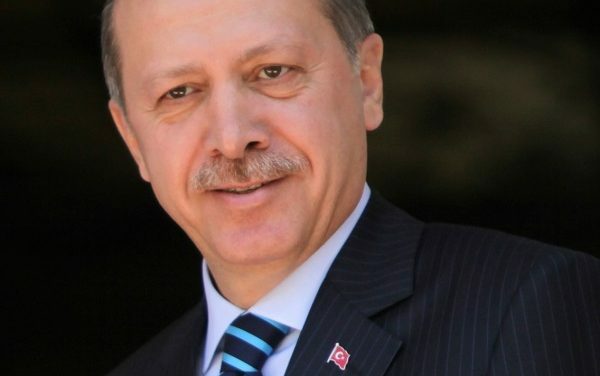 The case of Mountainous Karabakh is indeed unique, but the quest for viable peace is not. 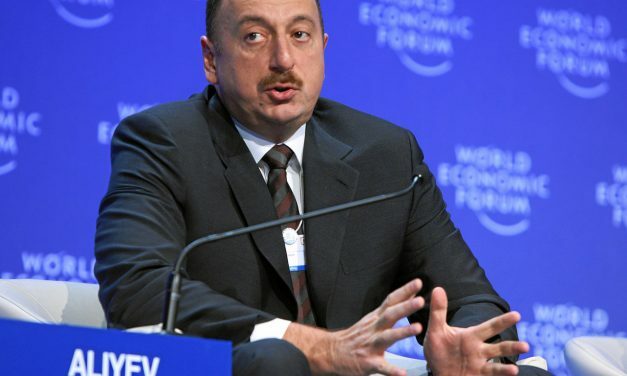 Why does Azerbaijan avoid negotiations with Nagorno Karabakh? 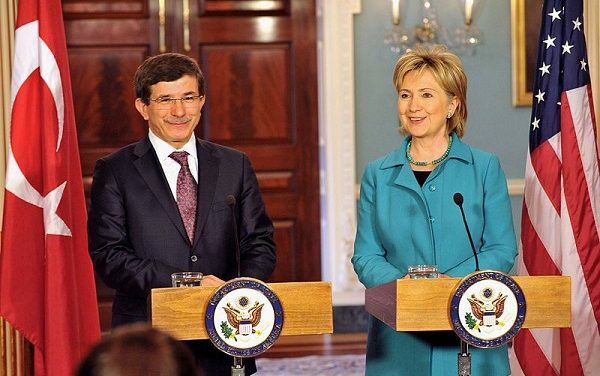 From the Armenian perspective seeking redress for the 1915 genocide, is the recent show of American governmental support helpful or not? The signs of the unsustainability of the European appeasement policy towards South Caucasus are gathering fast, and unless the OSCE and the other involved parties make a radical change, the situation in the region will deteriorate rapidly. No UNSC resolution relating to the Nagorno Karabakh conflict has sanctioned member states, including Azerbaijan, to resort to Article 41. Azerbaijan’s warmongering should not be ignored since a new war in the South Caucasus could also turn quite catastrophic. Can an Armenian Spring Come with One Flower? An Armenian saying advocating for unity states, “Spring won’t come with one flower.” But it can start with one. While the West has recently tightened its sanctions against Iran, its only Christian neighbor has taken a different approach towards the Islamic Republic.